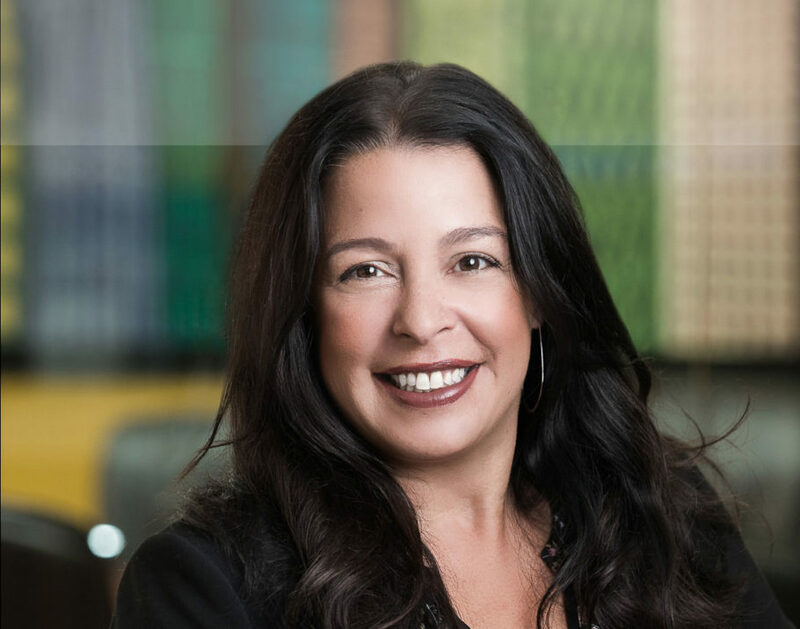 Douglas Wilson Companies (DWC), a 30-year-old real estate development firm with expertise in advisory and workout services, has promoted Senior Managing Director Michele Vives to the position of Vice President. In her new position, Vives will also serve as an officer of the company. Vives joined Douglas Wilson Companies in 2014, bringing experience and expertise in feasibility analysis, entitlement and zoning processes, and oversight of budgets, financials, permits, and regulatory compliance. Over the course of her career, she has successfully provided real estate development and advisory services for more than three million square feet of construction in office, hotel, senior housing, research, and retail projects, with a combined value of more than $1 billion. 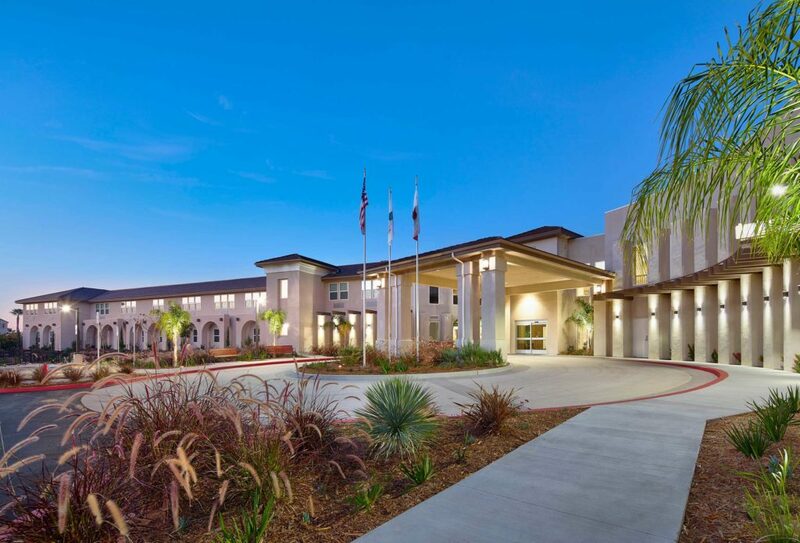 • DWC’s new ground-up Senior Living division, which recently opened a $32 million, 111-unit assisted living and memory care community, Sienna at Otay Ranch, located in Chula Vista, Calif., is the first of up to 10 new senior housing projects planned by DWC over the next five years. For Sienna at Otay Ranch, Vives was involved in all aspects of this flagship project, including land acquisition, entitlement, financing, overseeing construction management, subcontractor relations, budgeting, and visual identity. “In her career here at Douglas Wilson Companies, we have watched Michele demonstrate proven authority in pro forma financial analysis, procurement and entitlement processing, risk assessment, contract negotiations, and relationship management of trade professionals and municipalities,” said Wilson. • DWC’s Real Estate Advisory and Legacy Asset Management business platforms, which provide strategic counsel to property owners and developers faced with complex issues. Tapping her expertise, experience and contacts, she helps DWC clients advance their projects forward efficiently and effectively. Her most recent clients include hotel developers, foundations with excess developable land, and family trusts. In addition to providing master planning counsel, highest and best use analyses, project management, and entitlement, Vives often serves as the Owner’s Representative. Active in professional and civic organizations, Vives continues to be an enthusiastic leader in planning and place-making initiatives. In 2018, she was invited to present innovative strategies for successful transit-oriented development in underserved communities, during the American Planning Association of California’s annual conference. She also helped lead a team from the Downtown San Diego Partnership with its three-day, hands-on exercise with “placemaking” expert Fred Kent, who came to San Diego to help guide the future improvement and activation of public space in downtown San Diego. Vives is the co-chair of the Downtown San Diego Partnership’s Public Policy Committee, and the vice president of the San Diego chapter of Lambda Alpha International, a global land economics professional organization. She is also active in the Urban Land Institute and Circulate SD.